Katy Thatcher was the bright and curious daughter of the town doctor. She was fascinated by her father's work, and even as a child she knew that she too wanted to be a doctor. She wanted to know about people. Perhaps it was this, her insatiable curiosity, or simply the charm of Jacob's gentle intimacy with animals large and small, that fueled their friendship. Although Jacob never spoke to her or even looked at her directly, Katy grew to understand him from the moments they spent together quietly singing to the horses. She knew there was meaning in the sounds he made and purpose behind his movements. So when events took an unexpected and tragic turn, it was Katy alone who could unravel the mystery of what had occurred and why. 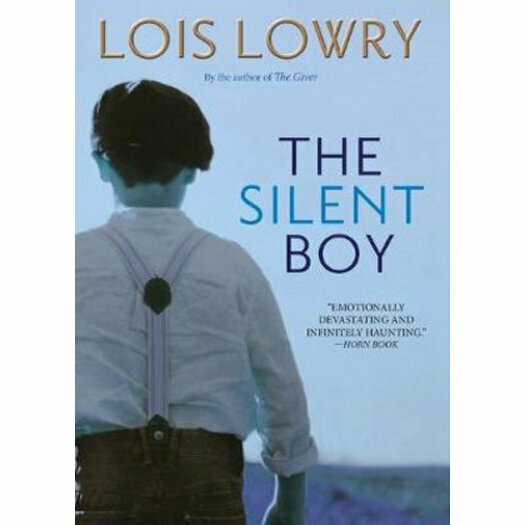 Lois Lowry is the author of more than thirty books for young adults, including the popular Anastasia Krupnik series. She has received countless honors, among them the Boston Globe-Horn Book Award, the Dorothy Canfield Fisher Award, the California Young Reader's Medal, and the Mark Twain Award. She received Newbery Medals for two of her novels, Number the Stars and The Giver. Her first novel, A Summer to Die, was awarded the International Reading Association's Children's Book Award. Ms. Lowry now divides her time between Cambridge and an 1840s farmhouse in Maine.